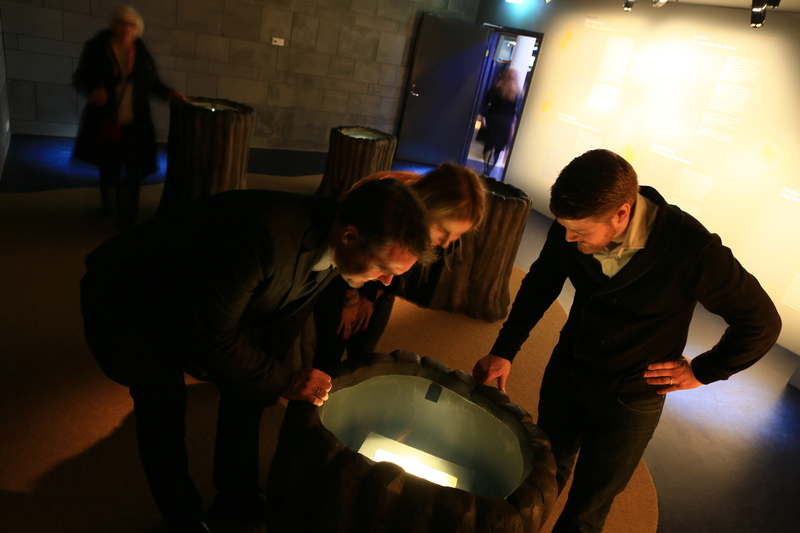 is an exhibition that presents centuries old manuscripts that trace the history of Iceland's first settlers. Written in the twelfth and thirteenth centuries, the settlement sagas look back to life in Iceland from the ninth century through to the period of Iceland’s Christianisation (in 1000 AD). They tell of settlers from Norway and the British Isles and the regions where they settled, detailing their family origins and noteworthy descendants and sometimes giving their reasons for leaving their homelands. These sagas record memories and tales from all quarters of the country: place names given at the time of settlers’ first encounters with wild nature, voyages to other shores, trails traversing the island and Icelanders’ endeavours to enact order through a law code and an annual general assembly, where the population attempted to resolve disputes involving boundaries, land use, love, power and murder. At the same time, the religion of this new society was making the transition to Christianity. 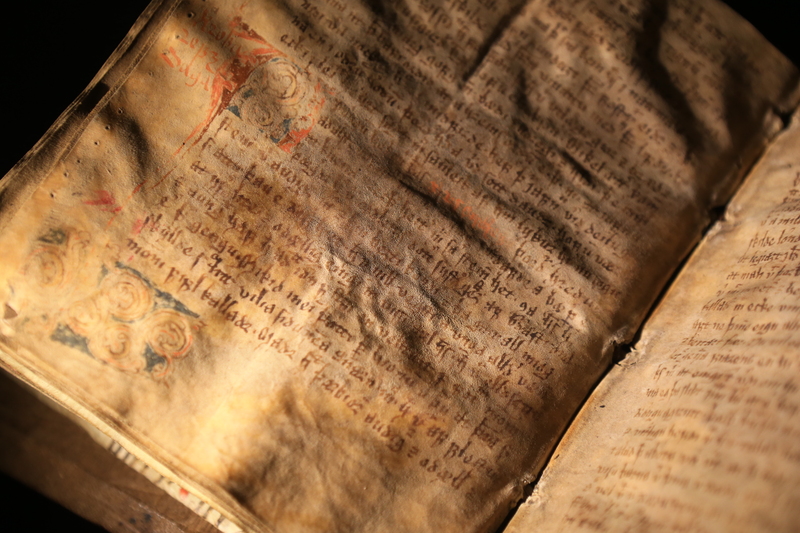 Some sagas are composed in the style of a history, such as Íslendingabók (Book of Icelanders), compiled by Ari the Learned in the 1120s, and Landnámabók (Book of Settlements), preserved in two manuscript versions from ca. 1300. Others belong to a group of narratives known as the Icelandic family sagas. Although regional in their settings, their plots are intricately interwoven. The annual assembly or Alþingi is often a meeting point for characters and storylines alike. The world of the sagas is unique and internally consistent: a portrait of a new society in a previously uninhabited land. These narratives have no parallel in world literature. The extent to which they depict real people and events is uncertain, but the external reality of the sagas – their chronologies, conceptions of origins and religion, recollections of the natural environment and accounts of volcanic eruptions – tallies well with what can be gathered from other sources. A degree of continuity can thus be stated to exist in oral traditions from the time of Iceland’s settlement to the period of writing, even if this continuity need not be a measure of the sagas’ veracity.